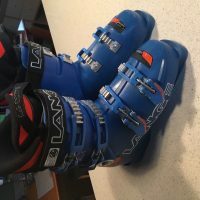 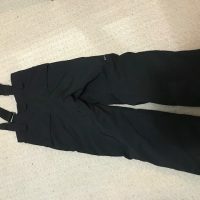 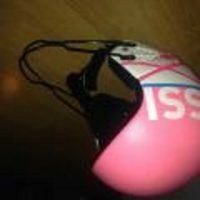 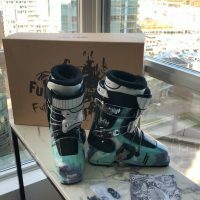 Do you have ski gear for sale? 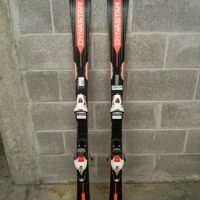 Looking for second hand ski racing equipment? 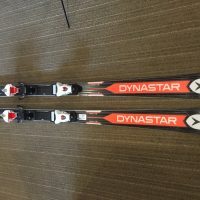 Looking for carpooling to practice on Cypress?